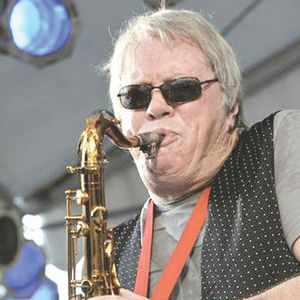 NASHVILLE, Tenn. (AP) — Saxophonist Bobby Keys, a lifelong rock 'n' roller who toured with Buddy Holly, played on recordings by John Lennon and laid down one of the all-time blowout solos on the Rolling Stones' "Brown Sugar," has died. He was 70. "One year Bobby and yet it feels so very fresh. You are missed so very much. RIP"
"With every song I hear with his great sax recall the concerts!!"